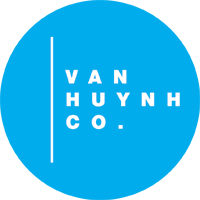 The company was formed in 2008 as a creative base to support Dam Van Huynh’s work and collaborations. Located in Hackney – East London, it is also the creative driving force of Centre 151, promoting arts/culture and community integration at every level. Developing his own methodology of torso division, Dam has carved out a unique choreographic voice. Selecting moments of everyday life, Dam transfers these elements in his work, expanding gestures towards new potential imagery. The result is a physically innovative dance creating a sense of surrealism, where the capacities of the human body are explored to their extremes and infinite details become prominent. The company aims to be a multifaceted hub where talent is nurtured and allow every artist involved to develop further. 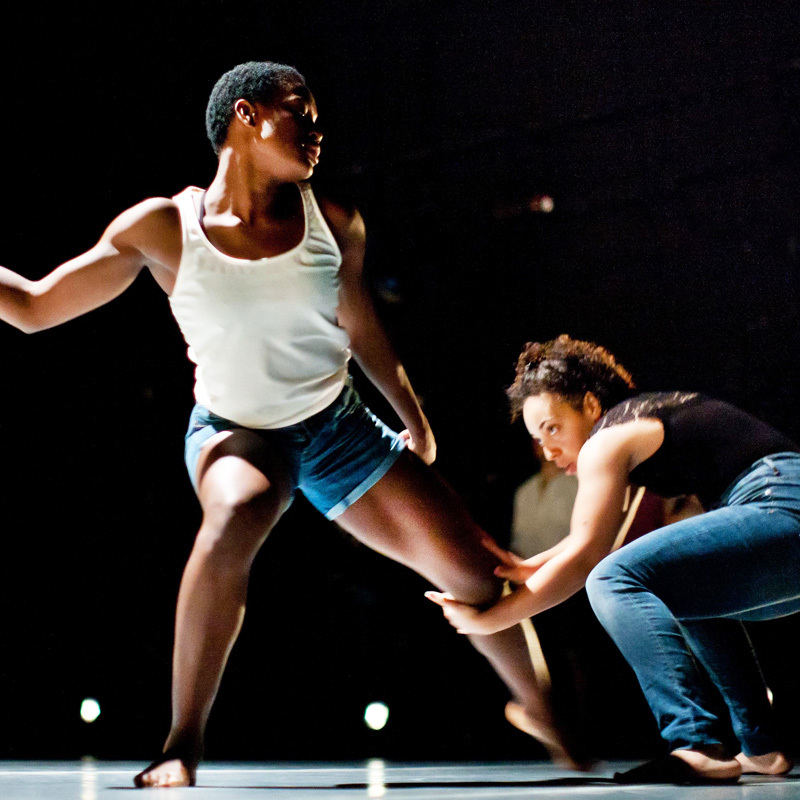 The wide range and variety of works produced by the company advocates for an inclusive dance community pushing the boundaries of contemporary dance. Our work has toured to Mexico, India, South East Asia, Europe and Ethiopia. Each work is unique and explores new creative territories to engage and challenge audiences. Wishing to share knowledge and experiences across cultures, Van Huynh Company is associated with Dance Bridges Festival, a cutting edge international dance biennial festival taking place in Kolkata, India (next edition August 2019). An extremely versatile choreographer, Dam is interested in individual personalities and works across cultures with artists from diverse backgrounds. Van Huynh Company encourages an open dialogue within the dance community and beyond. We share our creative process with the public and invite the community to join in through our bespoke programmes.